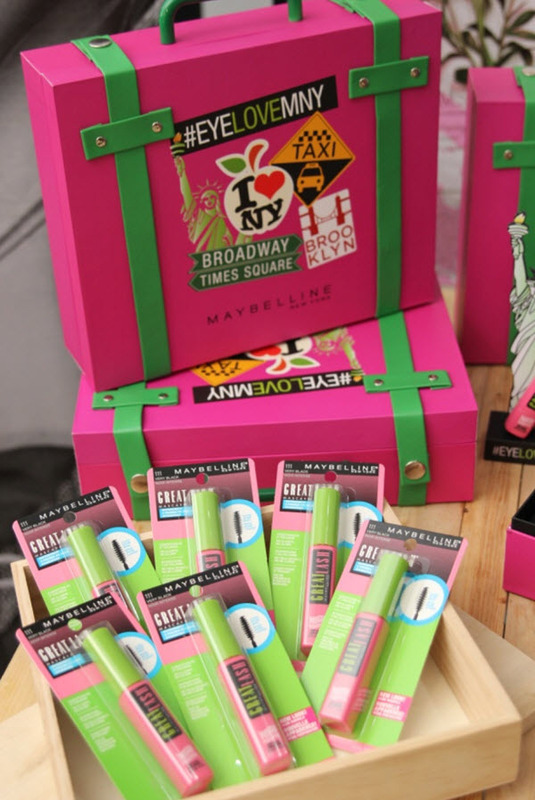 Happy 100th Birthday, Maybelline New York! Has it really been 10 decades since Maybel Williams sparked a fire and changed the history of beauty? Quite literally actually as she attempted to enhance her very own lashes that were accidentally burnt. Her instafix? She concocted a mixture of Vaseline with coal dust to make them look darker and fuller. Inspired by this ingenious idea, Tom Williams, Maybel’s entrepreneurial brother, cooked up the world's first commercially available mascara called Lash-Brow-Ine. 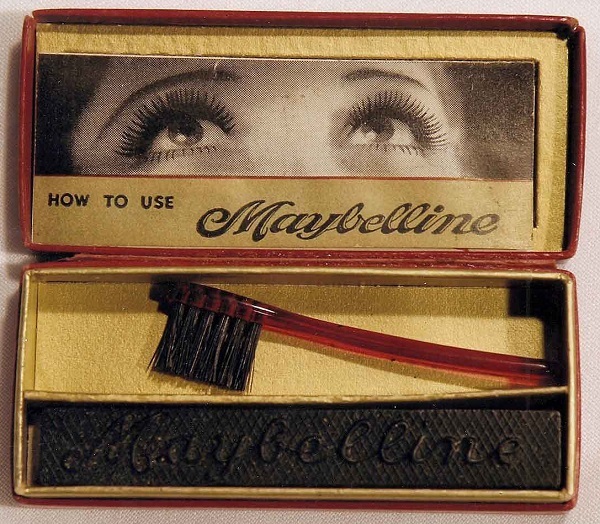 In 1916, a year after Maybel's accident, Tom changed Lash-Brow-Ine's name to Maybelline after Maybel (no less!) and Vaseline. 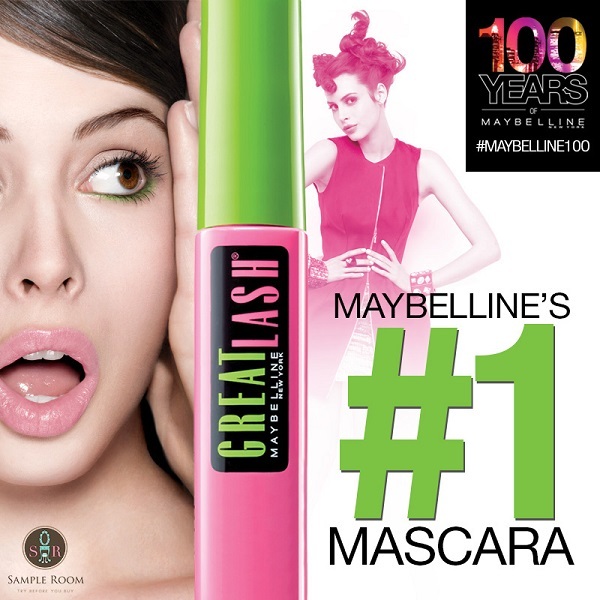 Being the mascara pioneer of the world, Maybelline changed their mascara packaging to the iconic pink tube and green cap also known as the drugstore cult find, Great Lash. It's now available online for sampling so grab yours quick for only 300 points! 2 comments on "Happy 100th Birthday, Maybelline New York!" Ang mahal sa points! :)) Sadly, I'm only at 172. Not quite ready to get a VIP subscription, so I'll have to pass on this one for the meantime. Love the photo of the old-timey mascara. Maybelline was the first ever one I bought, and I've trusted this brand ever since.